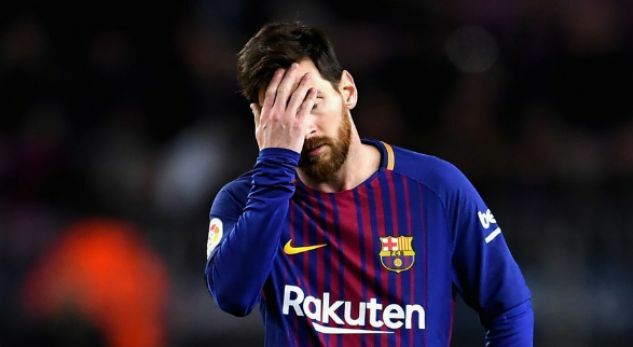 Lionel Messi never watches Barcelona matches again because he’s too self-critical, his team-mate Luis Suarez has revealed. Suarez, speaking to Sport, however, admits he is exactly like Messi and would rather discuss moments from a match rather than re-live them. No, but we talk about a lot of situations in matches. “The good as much as the bad because we’re both self-criticial. There are days when the team wins and I feel frustrated because I didn’t perform well. “And Leo knows I’m in an argumentative mood. The same way I know when he’s angry because he didn’t have a good performance. Suarez has played alongside Messi since 2014, when he signed from Liverpool in a transfer worth £65million.